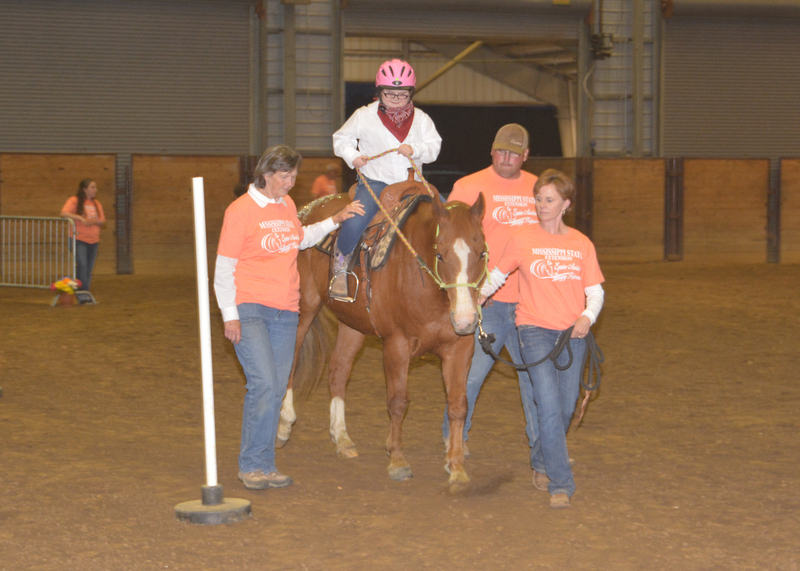 During the recent Therapeutic Riding Expo, almost every rider, parent and volunteer praised the enjoyment they receive from other participants, including the horses. Kylie Grace Robertson, a young rider from Hamilton, said she loves to bring treats to her favorite horse. “I bring him apples and carrots, and he loves them,” the second-grader grinned. Her mom, Casey Robertson, said the arena provides a place for all the riders to fit in. The riding improves Kylie Grace’s gross motor skills and lifts her moods. 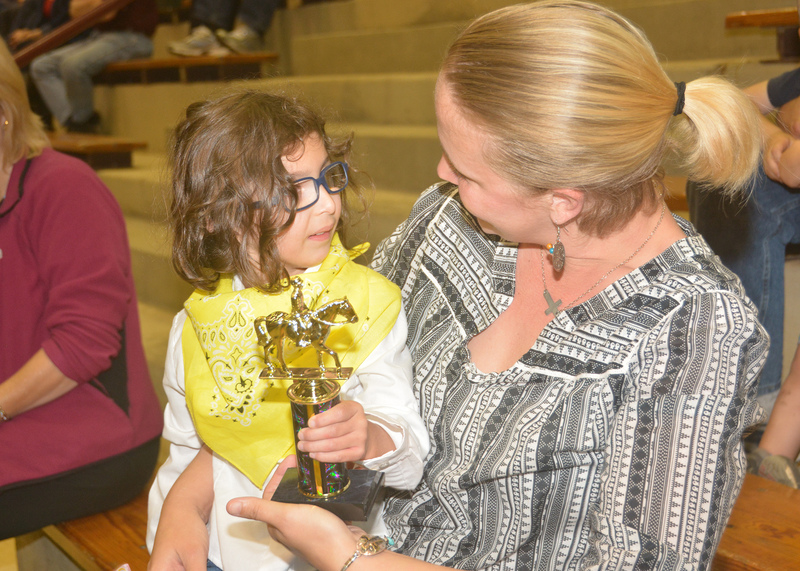 Matthew Molina said his 5-year-old daughter, Nora, also focuses her love on her equine therapist, a brown horse named Fred. Nora’s teachers at the T.K. Martin Center for Technology and Disability at MSU have also noticed the benefits. 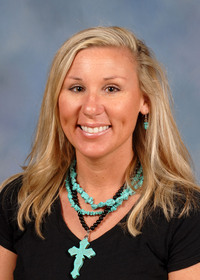 Brunson said much of the credit goes to the army of volunteers who assist in classes held throughout the week at the 4-H Elizabeth A. Howard arena, which is located at the Therapeutic Riding and Activity Center in West Point. About 130 volunteers assist with the 45 to 50 riders enrolled in the program. Greg Fulgham is one of the volunteers involved in the program. His two children, Lena Kate and Jake, also volunteer.